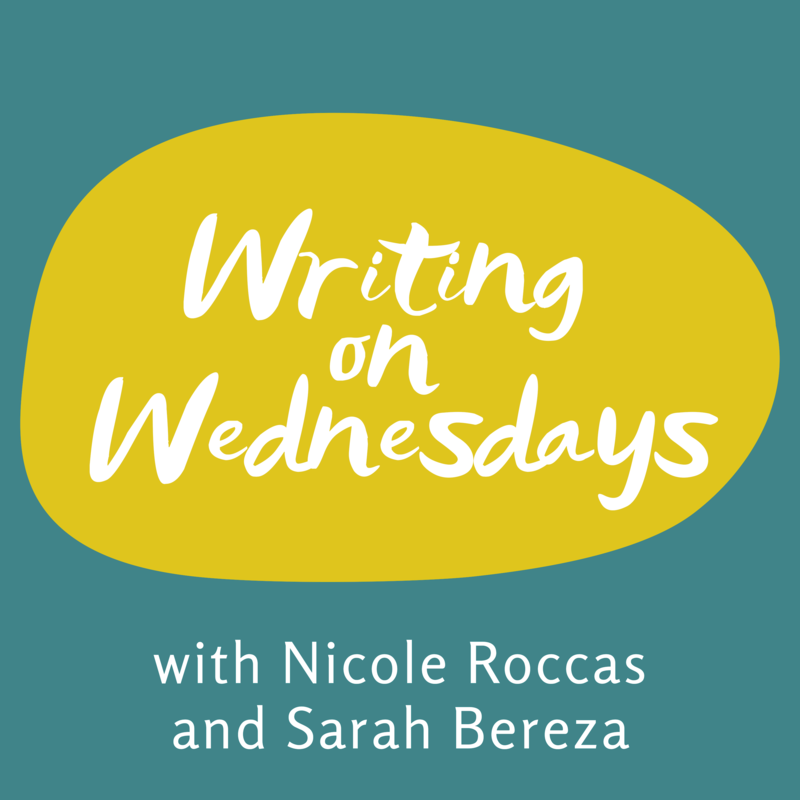 Today marks a new beginning: one of my best friends, Sarah Bereza, and I just launched the first full episode of our new podcast together, Writing on Wednesdays (listen above or subscribe wherever you get your podcasts). 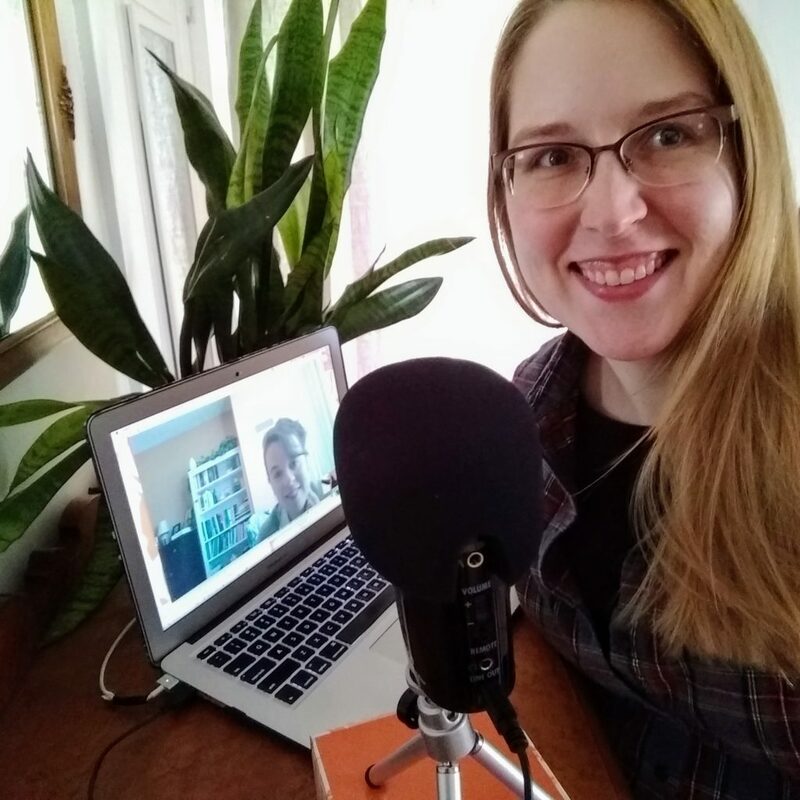 Sarah (and my face) recording the first episode of the Writing on Wednesdays Podcast a few weeks ago. “WoW,” as we like to call it, is a weekly podcast that focuses on building a healthy and sustainable writing process from beginning to end, but mostly in the middle. Sarah and I met at church while we were both graduate students at the University of Cincinnati. Since then, we’ve been writing with each other, literally across the globe (3 countries so far!). Sarah and I both have our own blogs and podcasts already. 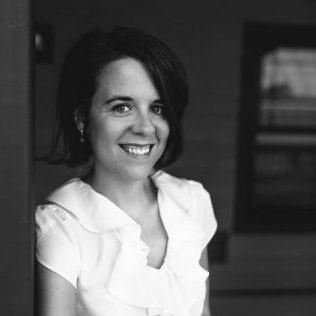 If you’re a fan of my work with Ancient Faith, you might like to check out Sarah’s blog and podcast, where she shares resources and insights for professional church musicians across denominations. Sarah’s been after me for a year or two about doing a podcast together. I’m thrilled we finally landed on an idea that combines the strengths of our friendships and professional pursuits! Now, we get to invite you into our on-going conversations about our creative work. It’s been such a joy prepping this podcast behind the scenes and now sharing it with you. 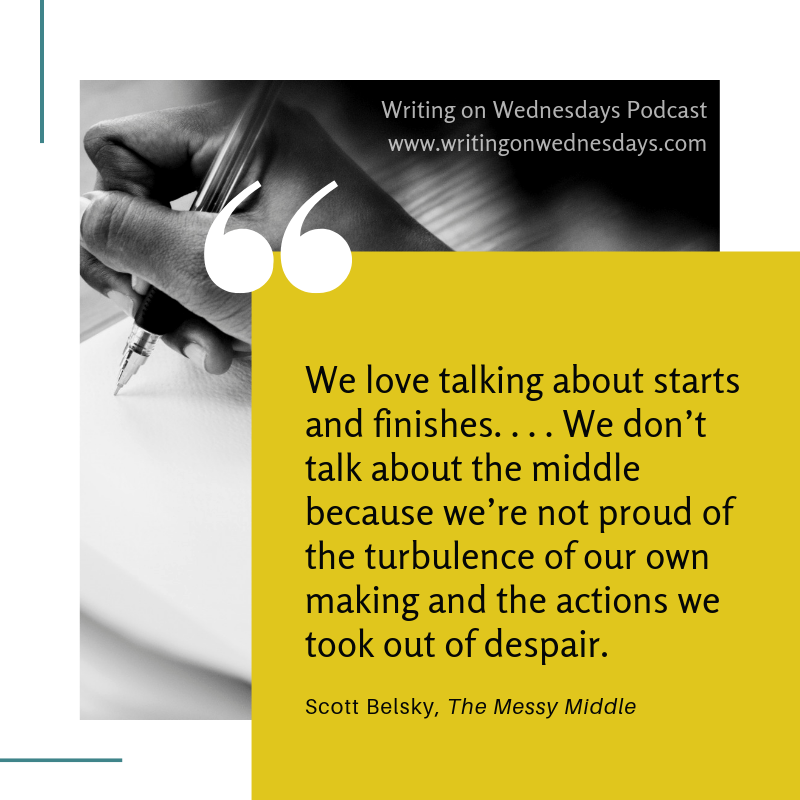 What do you do WELL in the messy middle of writing? Share your strengths in the comments below or join the discussion in the WoW Facebook group! Previous: Previous post: Introducing: The Writing on Wednesdays Podcast!